Boog being nice. 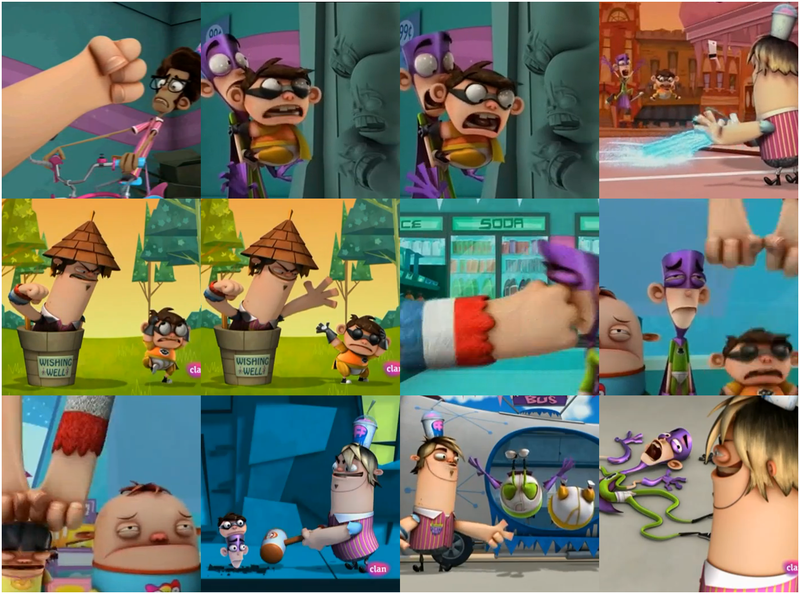 Episodes Dollar jour Chimp Chomp Chumps The Frosty Bus The Incredible Chulk A Bopwork orange Power Out. 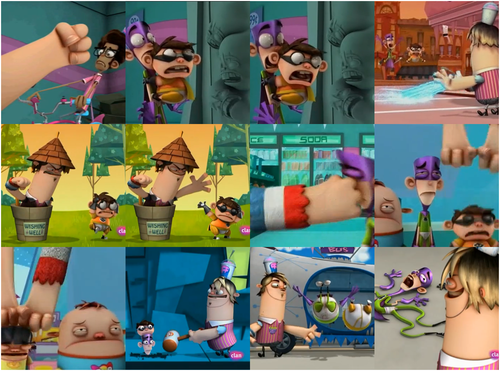 HD Wallpaper and background images in the Fanboy and Chum Chum Club club tagged: boog fanboy chum chum yo kyle lenny.